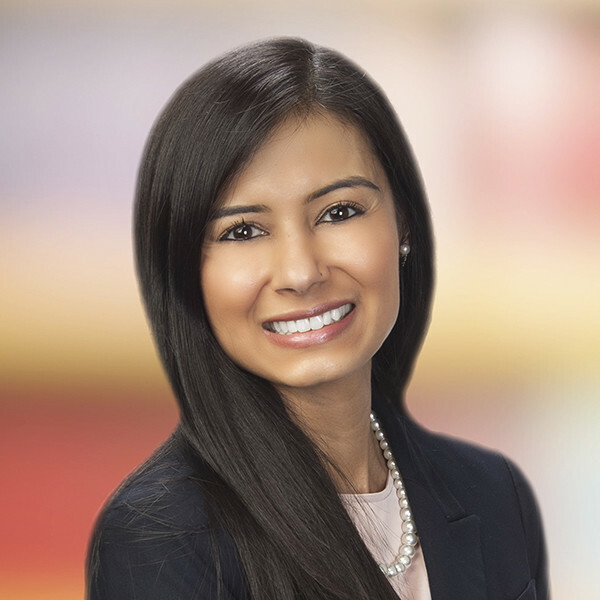 Columbus Business First announced that Hahn Loeser & Parks LLP attorney Bano Itayim has been selected as a 40 Under 40 honoree for 2019. The longest-running awards program at Business First, 40 Under 40 is in its 27th year and recognizes individuals under the age of 40 who are making great strides as community leaders to shape the future of Central Ohio. The 40 Under 40 program is a highly selective annual program and the 27th class was chosen from a field of more than 225 applicants.